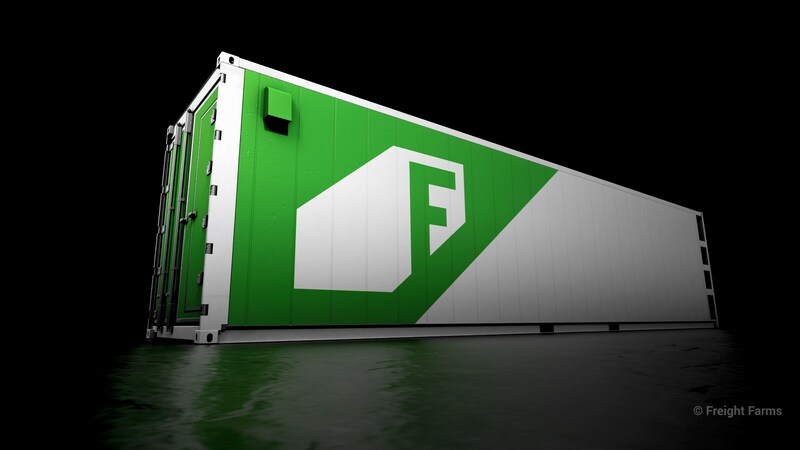 Freight Farms, a U.S. startup providing shipping container for vegetables cultivation, announced the debut Greenery, the new growing container which combines dynamic aisles with new plant panels and LED technology. The new product, Greenery, will become a successor to Leafy Green Machine (LGM) with even more growing space in the same standard container. 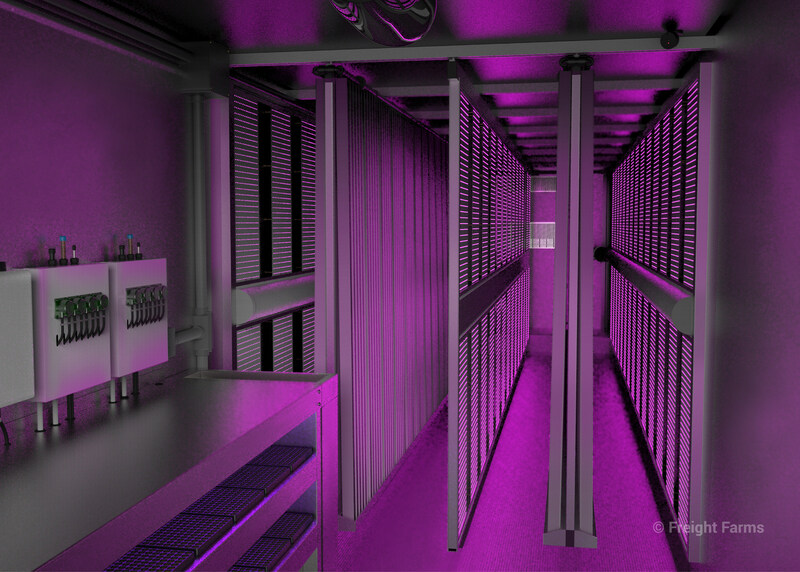 Featured with the mobile rack system, its main growing area is consisted of 88 plant panels and 112 LED panels that farmers can shift them to create custom layouts. The LED panel arrays offer intelligent control which users can switch the spectrum to imitate natural light. In addition, the container can pair with the company’s integration system, farmhand, and IoT connection for remote management. Using IoT-connected sensors, the Greenery continuously relays all climate, component, and camera data directly to farmhand. With Freight Farms' catalogue of real-world growing data, farmers can replicate ideal environmental conditions for consistent crop quality. The company debuted LGM, the first generational product leap since Freight Farms pioneered the containerized agriculture industry in 2010. The hydroponic container farms have been adopted by farmers and organizations across the world, including Google and institutions like schools and universities to build up food production communities. According to Freight Farms, the container farms can be found in 38 U.S. States and 15 countries, from the coldest of Northern countries, to the hottest tropical islands and deserts. IDEA Public Schools in Texas, USA, has introduced LGM at its San Benito campus to coincide with National Nutrition Month. The container can grow a wide range of greens and herbs in a week to provide sufficient food for healthy diet for school kids. Furthermore, it only consumes 10 percent of the water usage in comparison with conventional farming methods.